Futurist. Interaction Designer. Product Instigator. Hello there, my name is Ayo Olubeko and CptMonac is my web alter ego. I'm a futurist at heart fascinated by the increasingly hybrid physical-digital world we live in. Artificial Intelligence, tactile and haptic interfaces, shape-changing devices, programmable matter, ubiquitous computing, augmented reality, infinite scale cloud computing - the future is already here, it's just not evenly distributed. To disperse these future technologies to the masses. To empower anyone on the planet to use these technologies to solve their problems no matter how big or small. 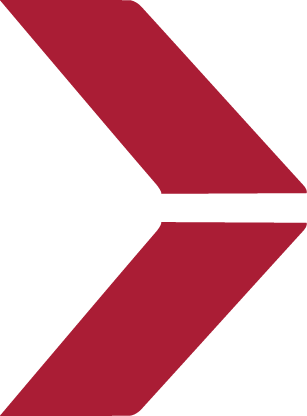 By building simple interfaces and products that take advantage of the unique properties of both the physical and digital domains. EarthShake is a mixed reality game that teaches children how to build stable structures by having them experiment with gravitational forces on objects they create. 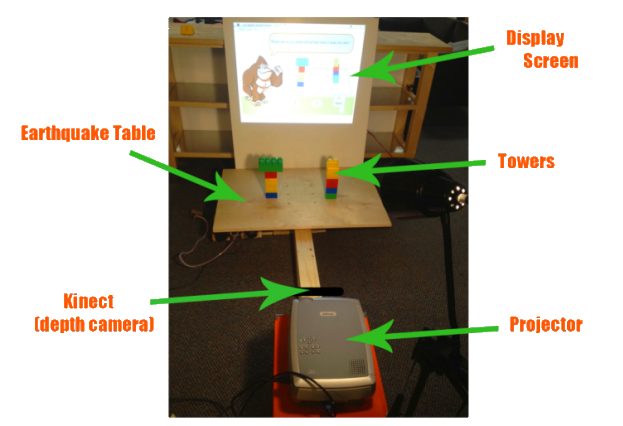 Children use lego blocks to build structures that are analyzed using a Kinect depth camera and a specialized computer vision algorithm to help children learn physics. More details and images coming soon. 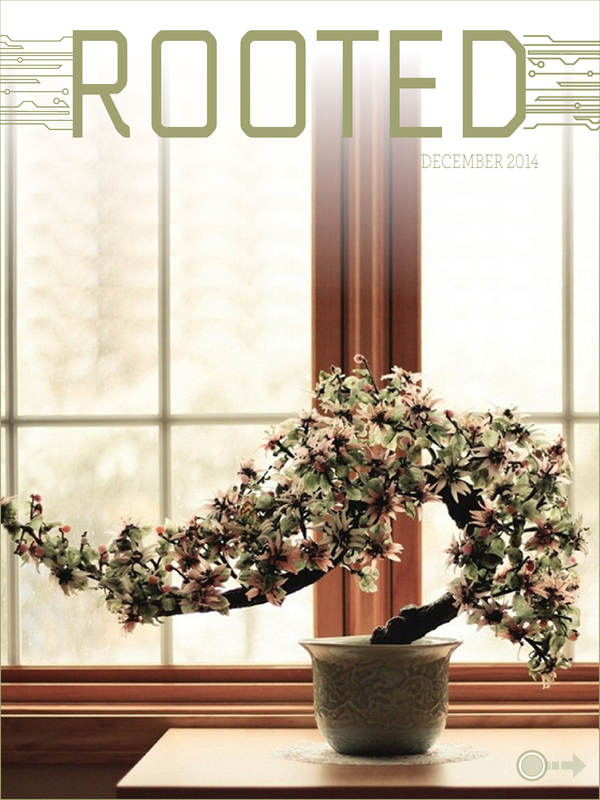 Rooted is a digital gardening magazine for people associated with the do-it-yourself movement. The magazine explores topics, tools, and methods that lie within the intersection of technology and gardening. This Ipad Magazine was created for the Interaction Design Fundamentals class at Carnegie Mellon University. More details and images coming soon.